Kelly and Chris' wedding day might just be the most incredible wedding that I've ever shot. Every detail from the paper goods, florals, sweet ceremony, reception decor, personalized desserts and their show-stopping first dance was perfect. Kelly has a beautiful sense of design and created a visually stunning day for me to capture + a personal and memorable experience for their guests. Kelly and Chris, thank you for allowing me to be such a special part of your gorgeous day! Special thanks to Caity of Cait Kramer Photography for second shooting/assisting me for this wedding. I am so glad you were able to be a part of it and I, of course, would be lost without you. 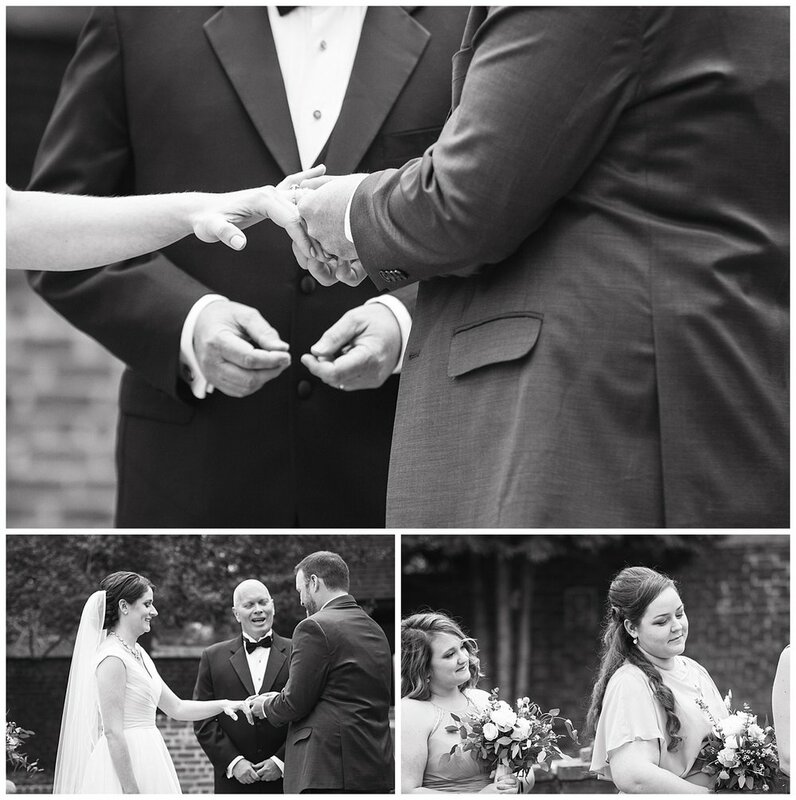 Enjoy a few of my favorites from Kelly and Chris' wedding day!